During this Advent Season, as we prepare our hearts for the coming of Christ, let us remember those in need, especially those in Sierra Leone. Give the gift that won’t be returned to a store, but will be returned in love. 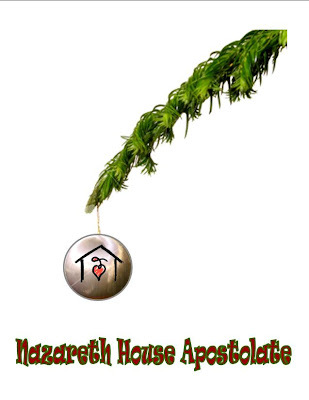 Give to Nazareth House Apostolate. Notifications of all donations given as gifts to a loved one will be acknowledged to that person. 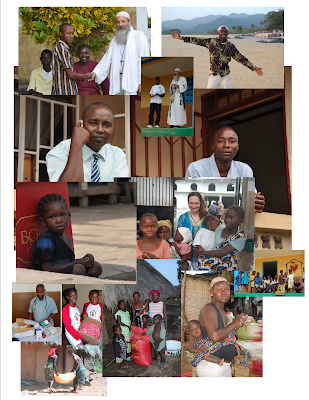 Nazareth House will use these gifts to purchase food, supplies and medical treatment in Sierra Leone. Simply mail in a gift donation to NHA, 2216 Goldsmith Ln, Louisville, KY 40218; or make a donation through our website (www.nazarethhouseap.org) make sure to indicate “gift & the address of recipient for mailing notification” on the PayPal form. We continue to hope for more regular monthly donations. 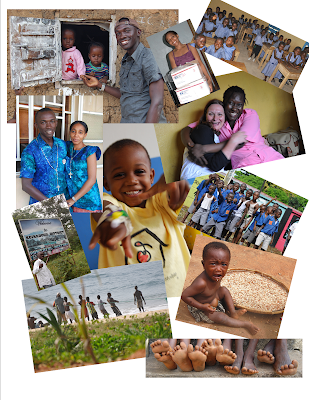 Can you join us in 2010 by making a monthly commitment to Nazareth House? Nazareth House exists entirely by the grace of God as He expresses himself through your prayers, compassion and donations. Thank you and may you have a blessed Advent.